We had some great services in November with a great move of God. Our Friends and Famly Day was a great success with Bro. Keith Smith doing a wonderful job of preaching "Thank God For Friends". We were priviliged to hear the ministry of Bro. Dan McClure and Bro. Ronald Hall in November with some great services. Below are some of the messages from November. We have a lot of things on the calendar for December! You can view it here http://fpcjennings.net/fullpagecalendar.php. 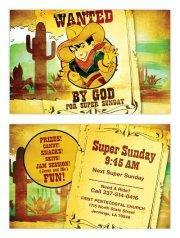 Super Sunday on December 9th, 2012 at 9:45 AM. Great time of fun and learning for our youth, and you are invited. That Sunday night on Dec 9th, Bro. 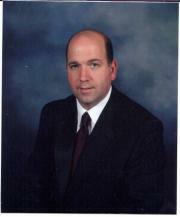 Ben Pollock will be preaching. Dec. 14th will be our Christmas Banquet at the Grand Marais. The cost will be $20 per person. Dec. 23rd we will only have one Service, and Bro. 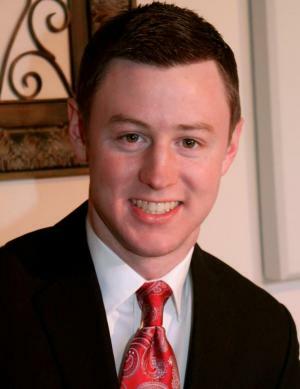 Nathan Cox will be preaching at 9:45 AM, with singing, preaching and a meal following in the fellowship hall. 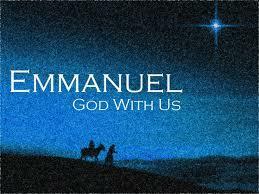 Come help us celebrate Emanuel - God With Us! We pray you enjoy your time of fellowship this season with family and friends. May God Bless and keep you safe this holiday season. Bro. 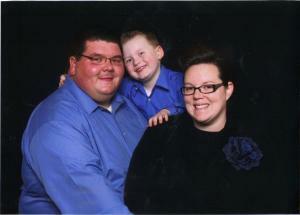 Ben Pollock and family.